Cristiano Ronaldo just scored a winning header after a run that was timed so well, it could have been flagged for offside had he accelerated any sooner. 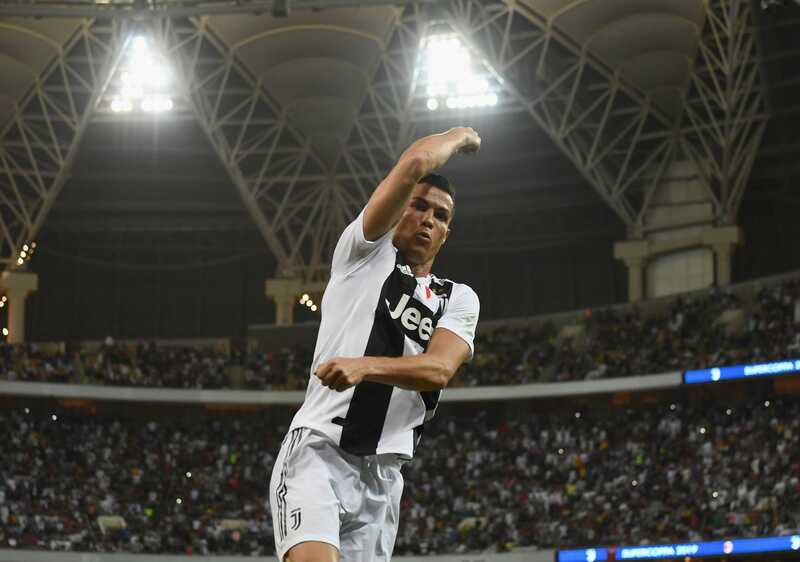 Ronaldo's goal was the only one in Wednesday's game, as Juventus FC beat AC Milan 1-0 to lift the Supercoppa Italiana in Saudi Arabia. The victory yielded Ronaldo his first trophy as a Juventus player, but the odds are it won't be his last. Read all of Business Insider's soccer coverage right here. Cristiano Ronaldo's 61st minute goal was enough to settle Wednesday's Supercoppa Italiana against AC Milan, winning the striker the first Italian trophy of his career.